A new model from bookshelf speaker manufacturer Dali, the Zensor 3 is a mid-range sound system that has a couple of aces up its sleeve. The Zensor 3 uses the proprietary Dali Driver design that can be found in the award-winning Zensor line of products, and other technologies specifically designed to produce a more powerful sound than it should be possible considering the sound system’s size. The bookshelf speaker comes in three different colors (black ash, light walnut, and white), and has a beautiful design that does not subtract from the quality of the sound. The variety of available colors enables the owner to match it to the furniture already present in their home, and the medium size of the system makes it great for homes of all sizes. 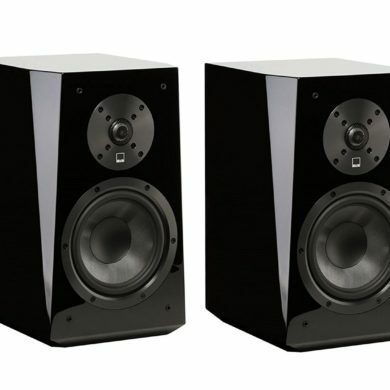 Speaking of the size, each Zensor 3 speaker measures 8.1 x 11.5 x 13.8 and weighs 13.89 pounds. 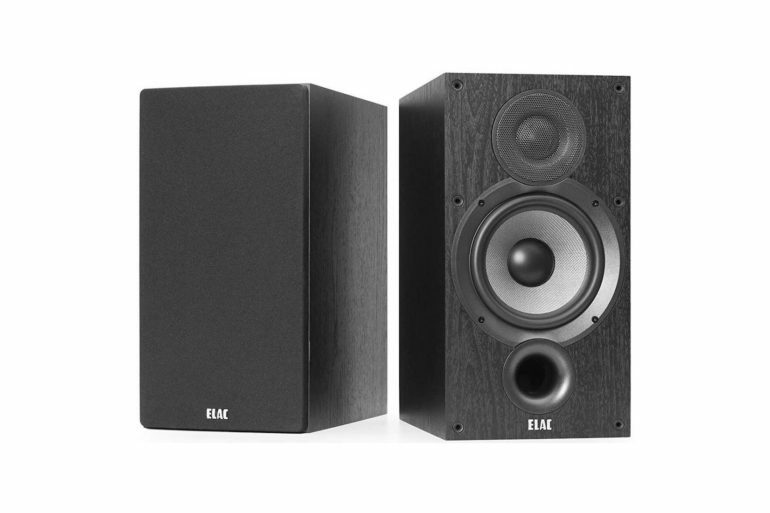 This makes these speakers fall into the medium-size bookshelf speaker category. They’re not as large as Klipsch the Sixes, yet not as small as Klipsch RB-10. Actually, the dimensions of these speakers seem to be close to perfection. Why? Because their size makes them easy to fit in any room. They’re not too chunky, so they won’t stick out and you’ll probably find room for them on the bookshelf. 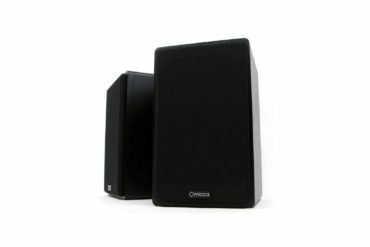 At the same time, the speakers aren’t too small and with the signature Zensor design, they’re bound to make a strong impression on everyone who comes into your living room. 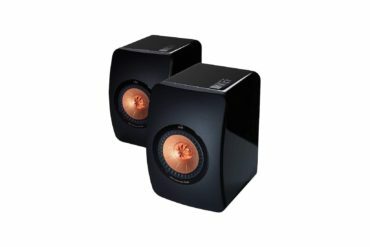 But, even if your visitors aren’t stunned by the looks of Zensor 3, these speakers are guaranteed to take their breath away with their flawless audio performances. These speakers are designed to satisfy even the pickiest audiophiles. They can reproduce accurate audio in a really wide range of frequencies. We’re not just talking about mids and highs, which you should expect from most bookshelf speakers; we’re talking about bass as well. Okay, to be completely honest, the bass might not be able to make every bone in your body shake, but there’s no doubt it’s pretty deep. 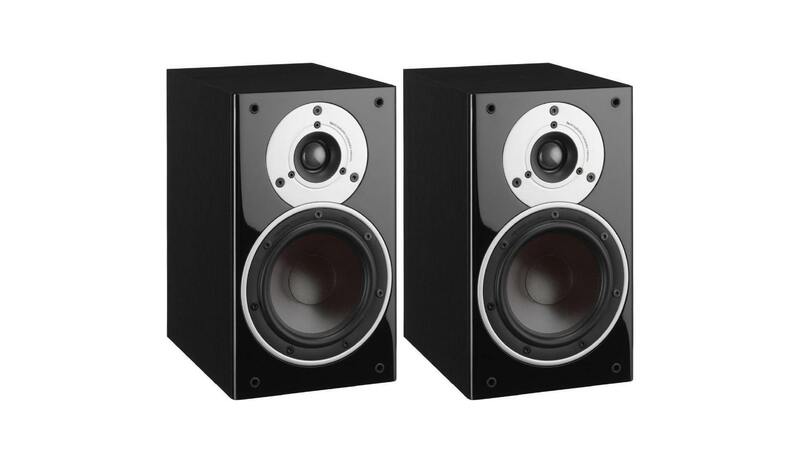 In fact, these speakers can go as low as 50 Hz. Of course, where they really excel are mid-range frequencies, in which they reproduce flawless sound. The audio is super-accurate, with absolutely no distortions. And it’s a similar case with high frequencies, which is all thanks to the soft dome tweeter. Clear, rich sound – The technology that went into the manufacturing and design of the tweeter, the cones and the driver really does manage to create an extremely clear sound, regardless of volume or type of music. 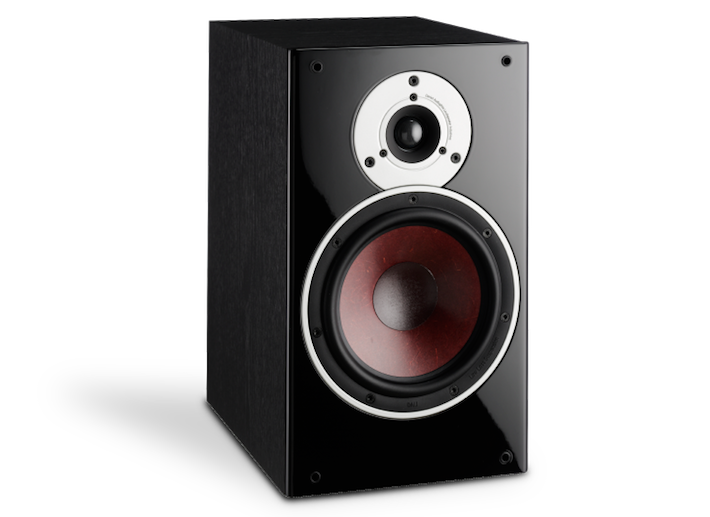 High-frequency range – The relatively high-frequency range of the speaker enables it to faithfully reproduce any kind of music. Rock, jazz, hip-hop – you name it! 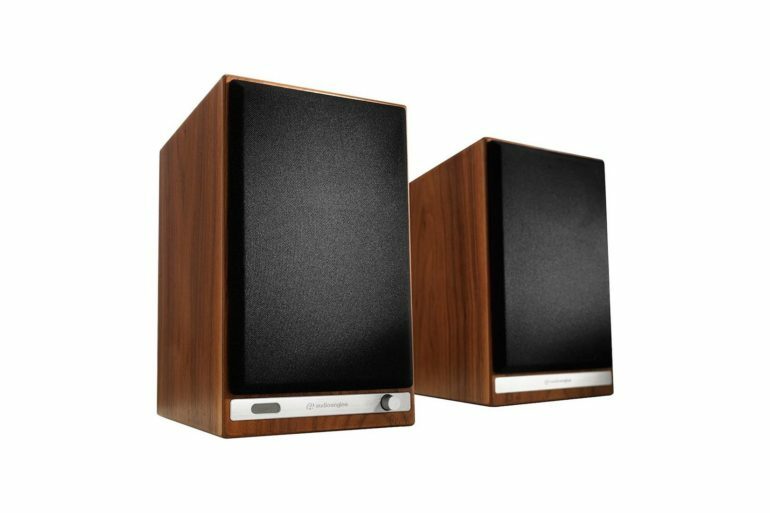 These speakers will be able to reproduce the sound without any annoying distortions. 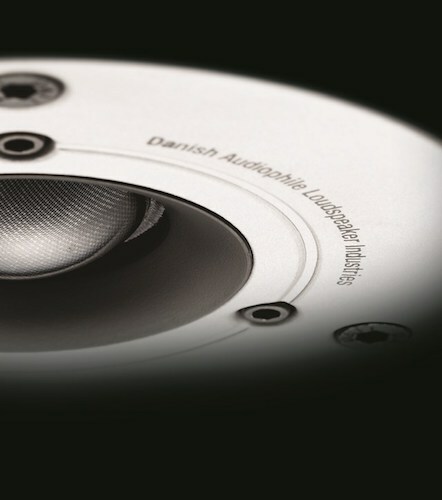 The Zensor 3 is mid-range in terms of price, however, it manages to produce a sound that would be characteristic of a high-quality, cutting-edge model. If we are to also add the fact that the 7” woofer does a great job of creating a deep base, this sound system becomes an attractive choice, especially for those who are looking for speakers that do not necessarily require a subwoofer. To be perfectly honest, there aren’t many things we don’t like about Zensor 3. In fact, the biggest issue we have about these speakers is that they require an amp. And if you’re a true audiophile, you will want a good amplifier, a device that can cost quite a lot. But, if you already have one or you don’t care about spending money on quality, then by all means, go with Zensor 3!